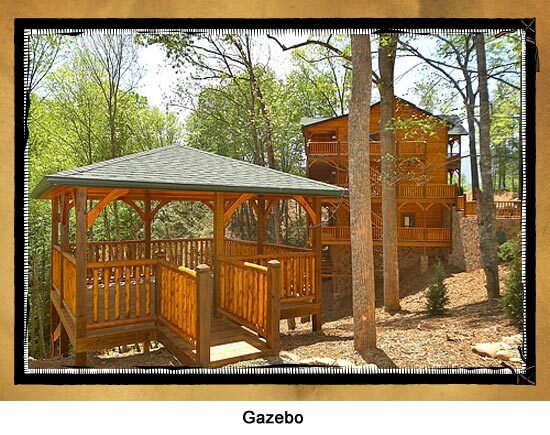 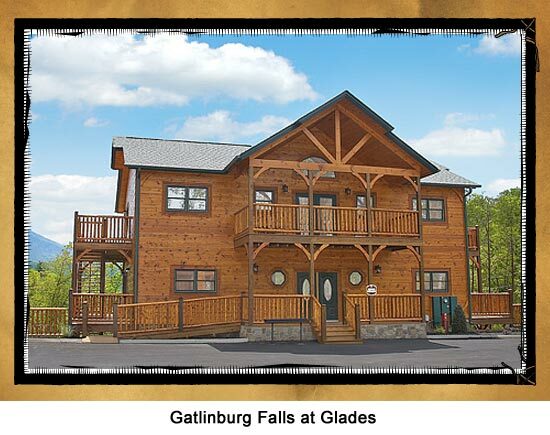 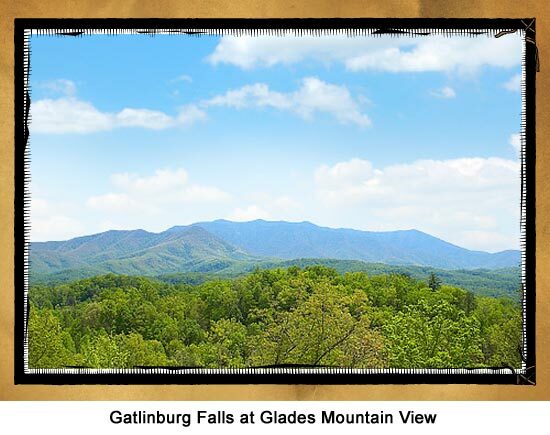 As soon as you drive past the entrance to Gatlinburg Falls At The Glades, you know you have found the perfect location. 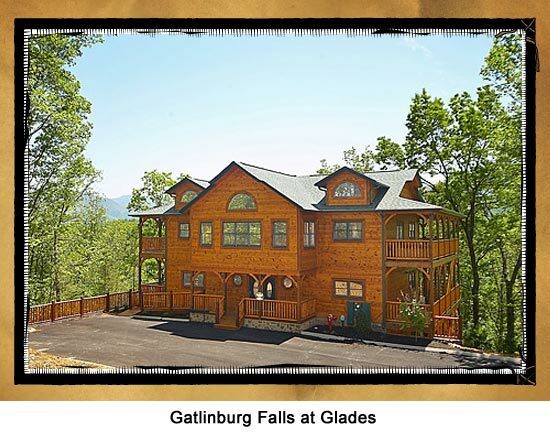 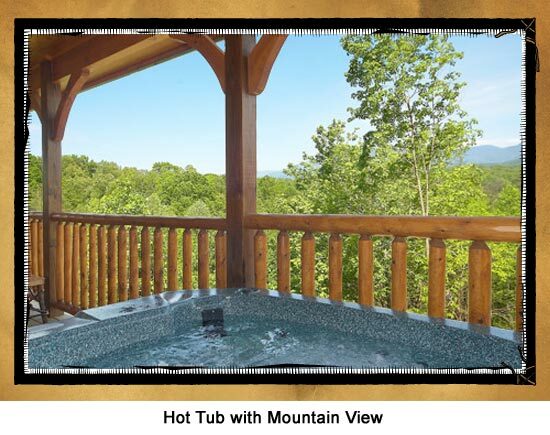 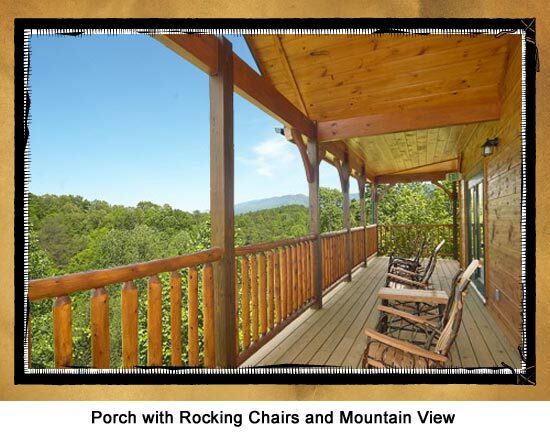 With impeccable attention to detail, you will quickly see why Gatlinburg Falls is one of the most highly awarded and recognized communities in the entire region. 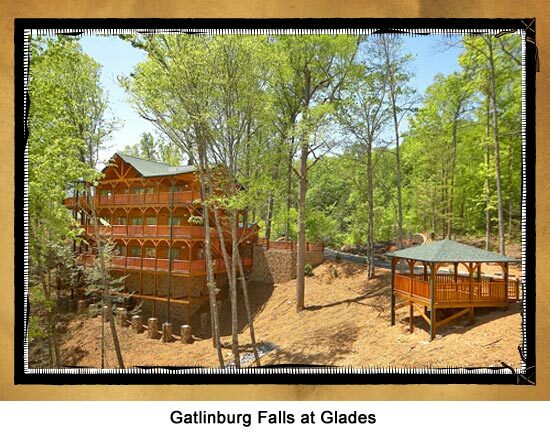 Glades…where luxury meets the mountains.